Feature Friday Block Party Hop: New Release on the Block! Nothing says Happy Summer like a Beach Read. I’m thrilled to offer my new contemporary release, TOTALLY YOURS, now available on Kindle and soon to be released in print and other e-formats, written under my pen name Dana Ransom for inclusion in your tote. Let the tempting beginning . . .
Start with a gorgeous cover. Can’t you just feel the warm sea air? Add a couple carrying emotional baggage aboard the trip of a lifetime. Meet Lisa and Harlan . . . Welcome - I'm participating in the Feature Friday Block Party Blog Hop hosted by Buy the Book Tours and this week's co-host, author MJ Schiller! Please be so kind as to #FF me on Twitter - My handle is @NancyGideon. One of my favorite vacays ever was cruising the Virgin Islands. The sun, the warm breezes, the exotic food and music . . . can you spell r-e-l-a-x-a-t-i-o-n! 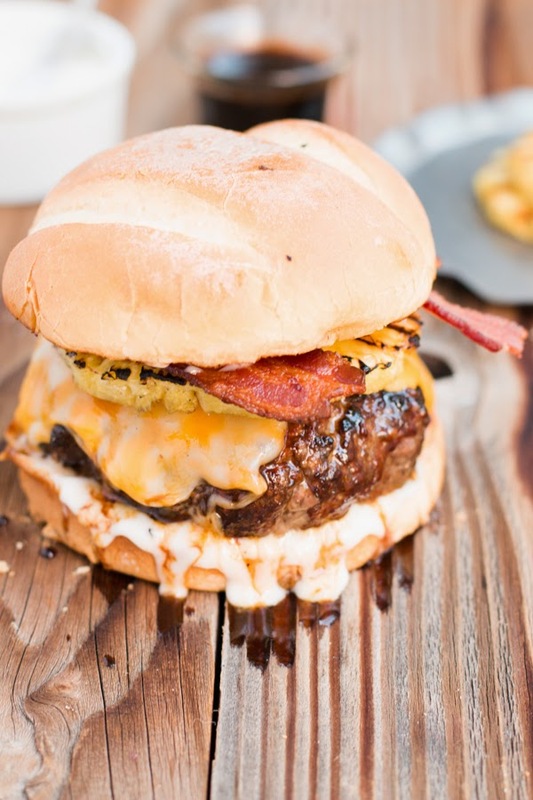 So today I’m bringing a bit of the tropics to the Block with a yummy grill recipe I got off Pintrest and a tease from my next new (actually re-issued) release. First, get your taste buds tingling with this juicy palate-pleasing delight that made my family’s 4th of July explode with favor! 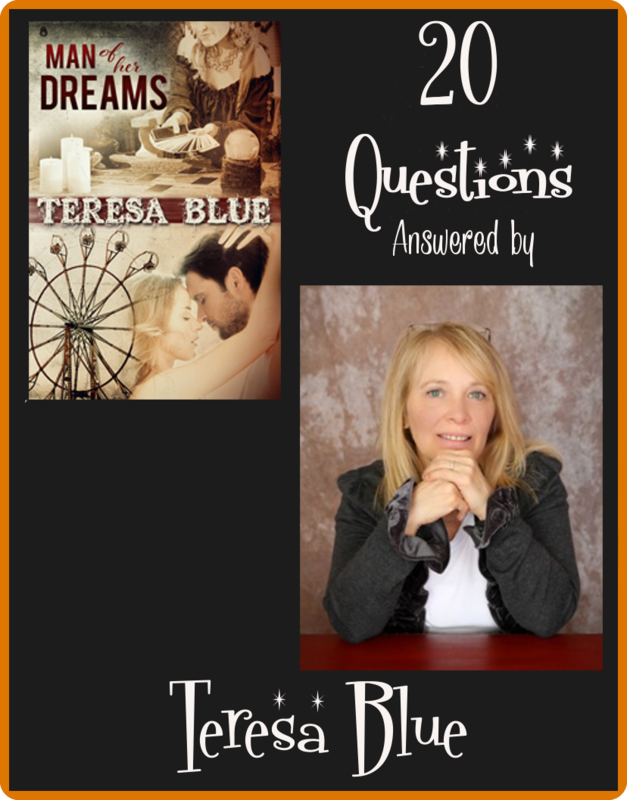 20 Questions for Teresa Blue, Your Favorite (or Soon to Be Favorite) Author . . .
Man of Her Dreams, with its fresh new cover, makes me smile. I remember the first time I saw it, standing on wobbly legs in first draft form fresh off the computer of aspiring author Teresa Blue. You’ve come a long way, baby! Teresa’s debut romance is all about family and choices made for or because of them. Leslie is a young woman desperate to break free of her smothering ties, and her fiance’s infidelity is just the push she needs to spread her wings. Jay has seen too much of the world from his jaded mother’s fortune teller’s wagon and the minute he rescues Leslie from a break down on the side of the road, he knows she’s trouble he doesn’t need . . . but he can’t stay away. What makes Man of Her Dreams a pure delight is the richness of the secondary characters. Bar-fly Sally who befriends Leslie, Les’s wacky family, and even Jay’s mother create a wonderful patchwork of emotions and laughs that aren’t to be missed. I’m looking into my crystal ball and can see you want to know more about this talented new writer. Presto – meet Teresa Blue. IWSG: GET OUT OF MY FACE FACEBOOK! JUST SAY NO! Is it just me? 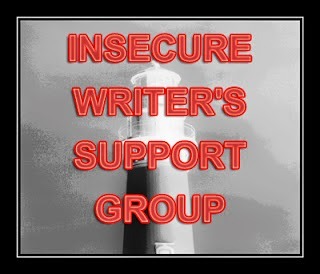 Am I the only one who takes offense when you have a group of friends over to catch up and stir the creative muse and you glance over to see one of them not so discretely carrying on a Text session with someone not on your guest list? Or you’re in the middle of a holiday dinner and your son is scrolling through his e-mails? Or at the sound of a ding, everyone around you grabs for their phone like well-conditioned Pavlovian dogs? In my younger years, I delighted in Huxley, Orwell and Bradbury tales of artificial helpmates taking control of humanity. Guess what? It’s here! Welcome to the Twilight Zone of technology.